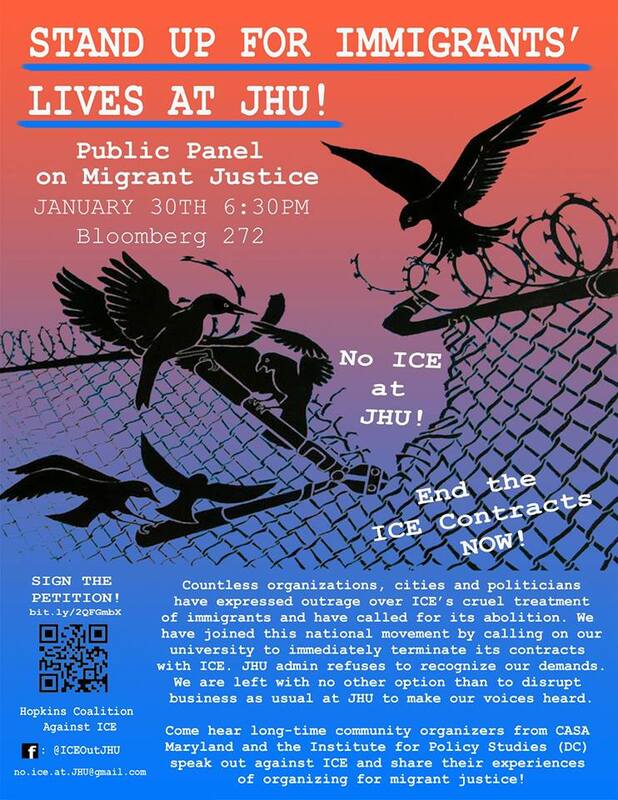 Day of solidarity with J20 protesters tomorrow! Protest is not a crime. Join Defend J20 Resistance, the DC IWW, the Midatlantic GDC, and organizers around the world in demanding that the US Attorneys Office in D.C. drop the charges against J20 inauguration protesters. Picket from 9am--11am Monday, June 25 at Judiciary Square, 555 4th st NW. Many of us took to the streets on January 20th, 2017. Let's gather again to send love and solidarity to the folks who were arrested on that same day in D.C. and send a message loud and clear: "drop the charges!" On January 20th, 2017, over 200 people were arrested in Washington, DC for protesting the Inauguration of Donald Trump. In a shocking display of state repression, prosecutors charged all the protesters with multiple felonies, including “rioting” and “conspiracy to riot”. By standing together and refusing plea deals, J20 defendants have been pushing back. The government’s case has fallen apart: since the first trial, more than 150 people have been acquitted or seen their charges dropped. But the fight is not over: 39 people still face 60 years in prison. The Industrial Workers of the World is a member-run union for all workers, a union dedicated to organizing on the job, in our industries and in our communities. IWW members are organizing to win better conditions today and build a world with economic democracy tomorrow. We want our workplaces run for the benefit of workers and communities rather than for a handful of bosses and executives. The General Defense Committee is our affiliated community defense and legal support body. We have created picket trainings, organized actions against white supremacists, and engaged in the organization and execution of community defense across the mid-Atlantic.